Seed CX, a Chicago-based cryptocurrency exchange, is expanding to Asia, CoinDesk reported. Backed by Bain Capital, OKCoin USA, Dekrypt Capital and others, institution-focused Seed CX unveiled a new digital asset wallet solution and launched bitcoin spot trading on its platform earlier this year. The exchange last week announced its partnership with Singapore-based trading infrastructure technology provider Hydra X as part of its efforts to venture into the Asian markets. Under the partnership, Seed CX will be integrated as a trading venue on Sigma, Hydra’s advanced multi-asset and multi-venue trading platform which is currently in beta. Once the integration is complete, Seed CX users would be able to view prices, transact and monitor their portfolios on the Sigma platform, along with the access to a fiat-cryptocurrency gateway. “Our Sigma trading platform aims to create a truly integrated cross-asset and cross-venue ecosystem by offering a seamless user experience across different asset classes and trading venues. A connection with Seed CX will bring us much closer to this goal,” said Daryl Low, CEO, Hydra X. Seed CX also plans to offer a market for CFTC-regulated digital asset derivatives through its subsidiary Seed SEF. 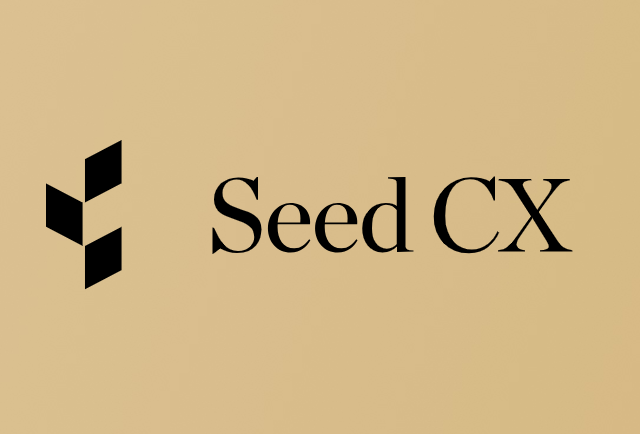 “Seed CX aims to be the preeminent exchange for institutions that wish to trade in digital assets, and connecting to platforms like Sigma is part of that,” said Edward Woodford, Seed CX co-founder and CEO.